Home » Computers and Internet » Hardware » Apple » Do I have the AceDeceiver Malware? Do I have the AceDeceiver Malware? There’s but a great deal of hub-bub over the latest revelation that non-jailbroken iPhones can be breached with a man in the middle attack (MitM) that comes to iDevices via flaws in Apples DRM system, FairPlay. Apple’s FairPlay DRM (digital rights management) system insures that only authorized users can get access to purchased content (apps, music, movies, etc.) through a given AppleID. 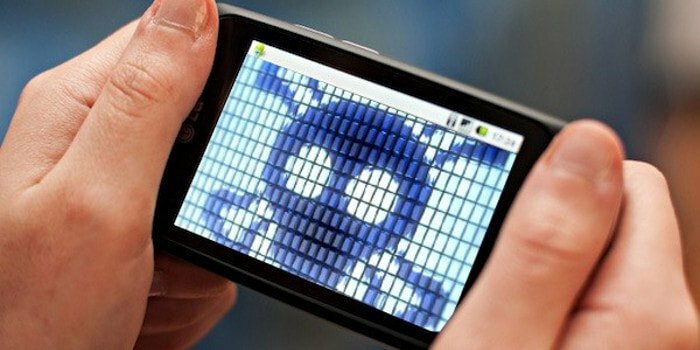 However, this MitM attack allows hackers to install malware on iOS devices without a user’s knowledge or consent, bypassing Apple security measures.